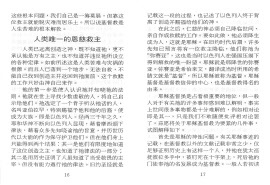 31 pp. Booklet. 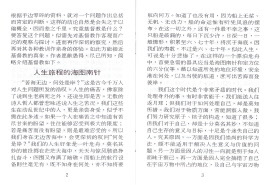 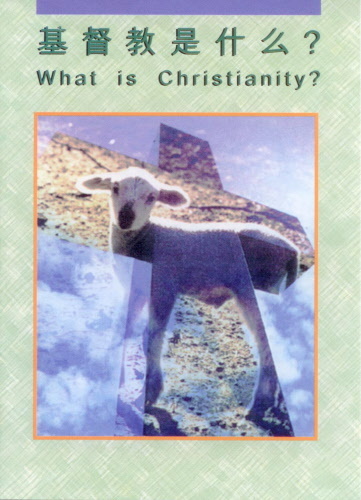 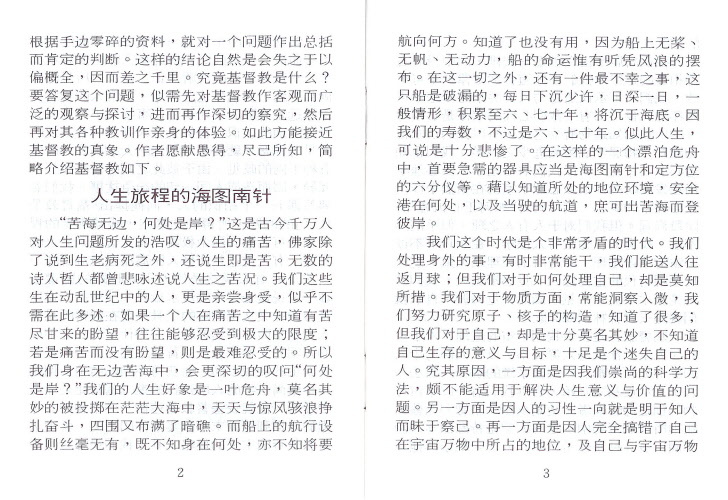 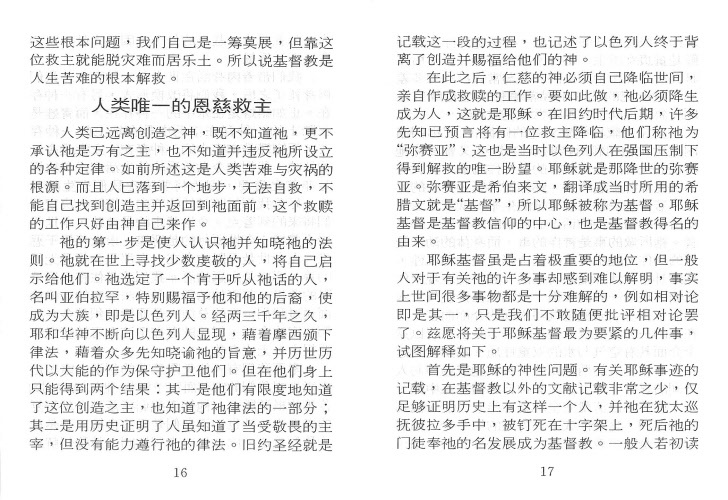 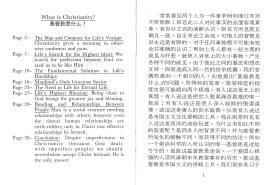 Explains the Christian faith and clarifies certain misunderstandings held by Chinese people. 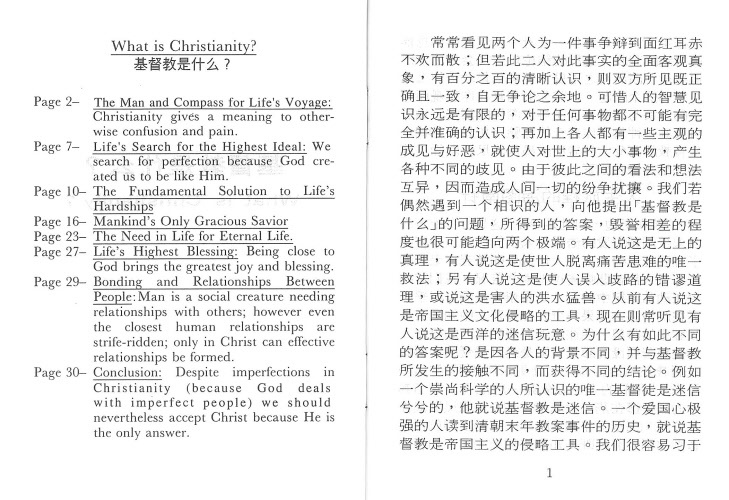 Explains the Christian faith and clarifies certain misunderstandings held by Chinese people.